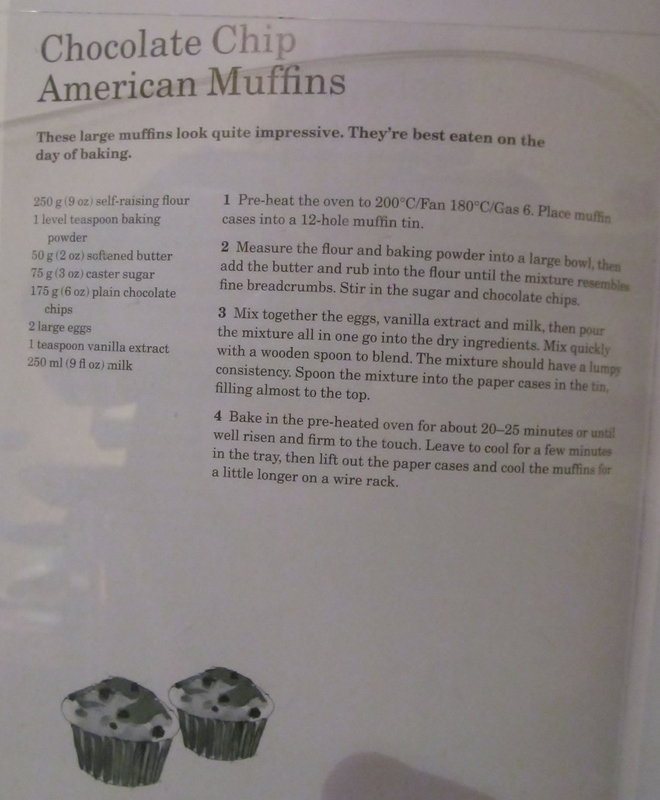 Week nine already, and because of work commitments, I only had Sunday to clean shop and cook so decided to go for the muffins recipes as I thought “Oh, they’re easy”…….. but I was wrong………..
Well, we all have baking disasters and Sunday was mine. The muffins didn’t really rise, they were heavy and all stuck like glue to the cases. 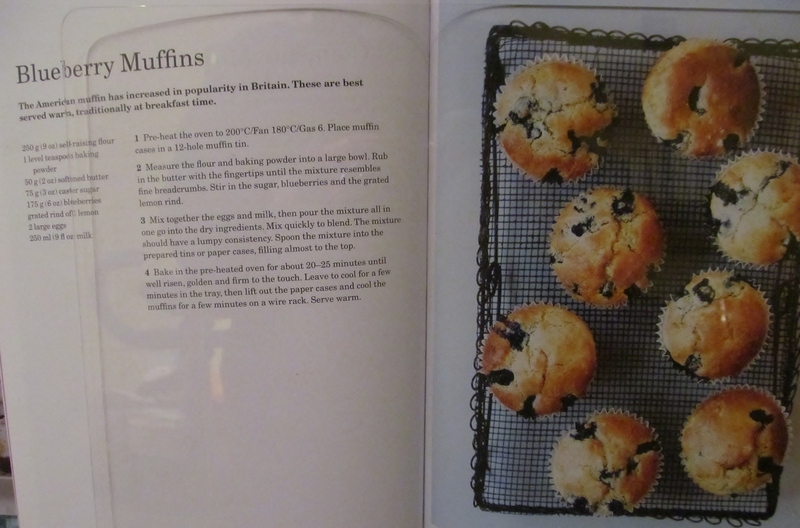 I decided that I would make them again, but on Monday after a good night’s sleep and a quick dash around Morrison’s to get more cases…blueberries…chocolate chips…etc, think you might be getting the picture…. 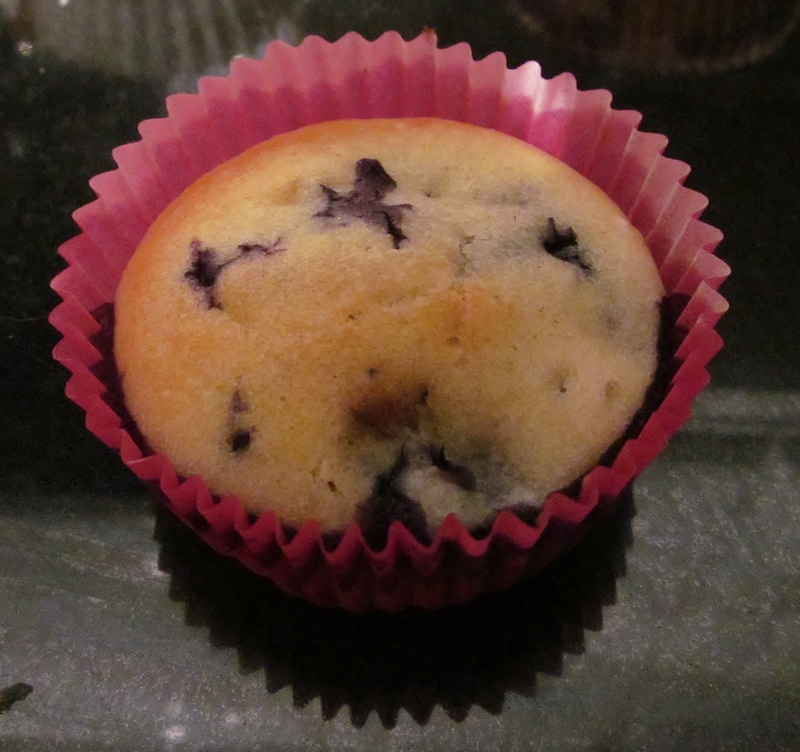 Ok, batch one – the blueberry muffins seemed to go well and so did the second……set the timer and into the oven they went. The result?……………………. Well they look much better than the first batch, but the test will be- do they stick to the case? Well, they need to cool totally so watch this space…. 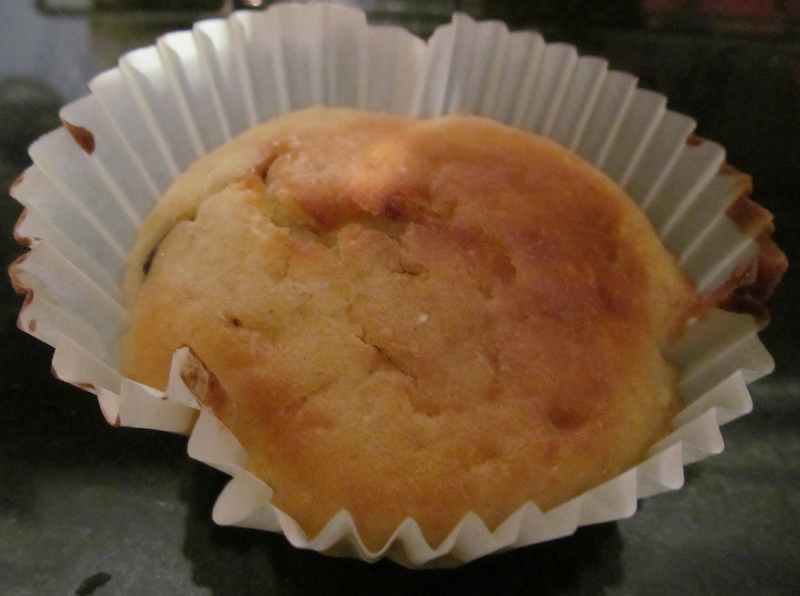 This entry was posted in Kim's cake challenge and tagged Bible, blueberry, Chocolate chip, Cook, Home, Kim's Cake Challenge, Mary Berry, Muffin, Recipe, Sunday by kimsideas. Bookmark the permalink. Same issue hence googling and on your page….I am a big fan of Marys and a decent cook and baker myself. Most recipes I try come out perfect the first time around so since this is another recipe from this book that turned out subpar im stumped. It couldntve been any simpler….but here I have some glued muffins…the sugar is waaaay less….so they taste completely bland except when you bite a few choc chips….and they didnt really turn golden despite being already done…I baked on middle rack at 200 (not fan assisted oven) and thats where i do all my baking.